At Laser Craft, we have the tools to bring your design to life. Whether it's a fixture, stamped part or assembly, our CAD department and inspection have what it takes to get the job done. We have the ability to recover data in various formats. 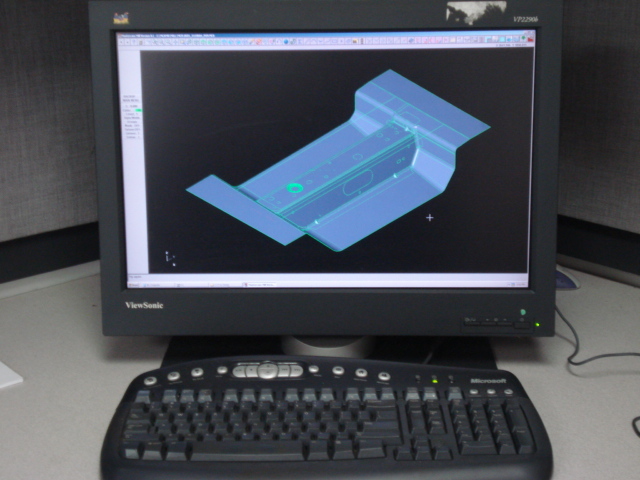 Systems used include CATIA V5, Unigraphics, AutoCAD, and Mastercam.